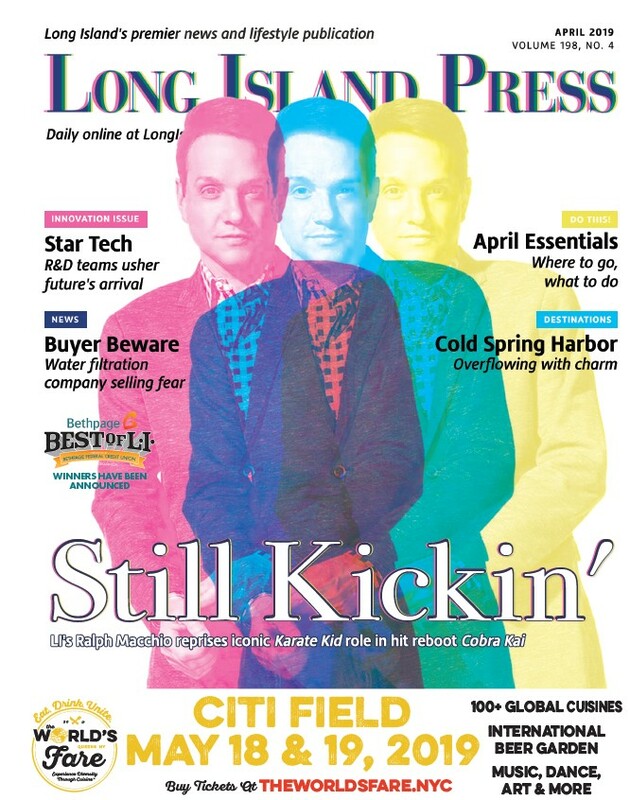 "About 17% of LI’s housing stock is rental. That holds us back," says the builder of the Heartland Town Square mixed-use redevelopment project. 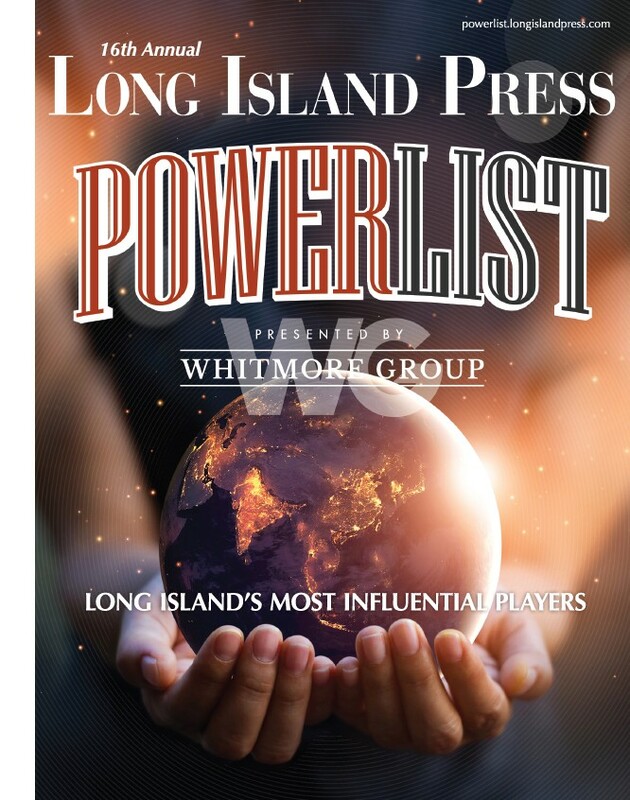 One can bet that residents in the areas Heartland will impact definitely have more than 40,000 reasons why the project isn’t right for Long Island.